Pregnancy is not only the beginning of a new life, it’s the start of a magical journey. A woman becomes a ‘Mother’ and a couple become a ‘Family’. By booking a maternity photography session, it’s a perfect opportunity to obtain a keepsake of that precious time and creation of new life. Many of my pregnancy clients say it’s one of the nicest mementos of their pregnancy they could have had. It doesn’t have to be about showing any bare skin, it’s about you documenting this special time in the way you want to remember it. The best time to book this type of session is ideally at 32 - 36 weeks +. If you book too early, you’re not going to get the full size and roundness of your bump. If you leave it too late you may feel too uncomfortable and baby may decide to arrive earlier than expected and before we have captured your bump. You can come to the shoot with your partner, with your child or children, or you can bring a girlfriend or your mum – I really don't mind who you bring, as long as you feel confident and comfortable with them. I also like to get outdoors and do some lifestyle images where possible so if you have any special locations, make sure that you let me know so that we can work it into your session. ​If you have any queries, any questions you may have could have already be answered in the FAQs section so be sure to look there for more details. These sessions are some of my favorite. I love newborns’ little tummies, wispy hair and tiny toes and fingers. The best time to do these photographs is when your baby is 5 – 8 days old. This is because they are still quite ‘pliable’, they generally sleep a lot, and colic and baby acne have not yet set in. I try to be a little more ‘flexible’ with the dates of these shoots as things don’t always go according ‘to plan’. These sessions are generally a little longer as we have to work at your newborn’s pace. They average between 2– 4 hours. We need to allow time for feeding, changing and cuddling. New parents can also be tired and a bit sore so I don’t want to rush things. These are lovely, gentle sessions and really special shoots, I highly encourage them. These sessions should be booked as early as possible after your 20 week scan, this will ensure your booking and assist me in managing the diary. If however your baby is due fairly soon or already born feel free to call me, I may be able to fit you in. 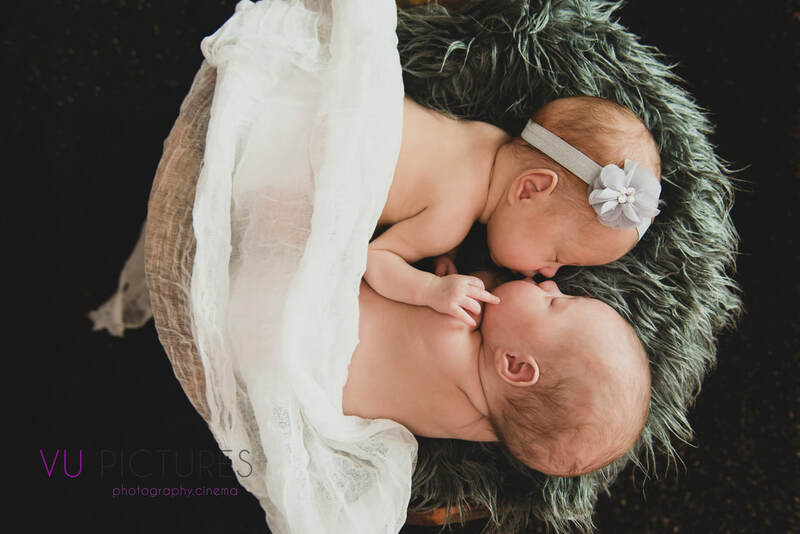 In order to offer my clients the best service possible and because I shoot a lot of newborns and it can be ‘unpredictable’, with me having to move things around a little each week; I only allow limited number of sessions per week. To avoid disappointment it is best to book as early as possible. ​Once you have decided that you want to go ahead with your session, you will receive a welcome pack which details all the hints and tips, what to wear guide and all the relevant information to make the most out of your pregnancy session. 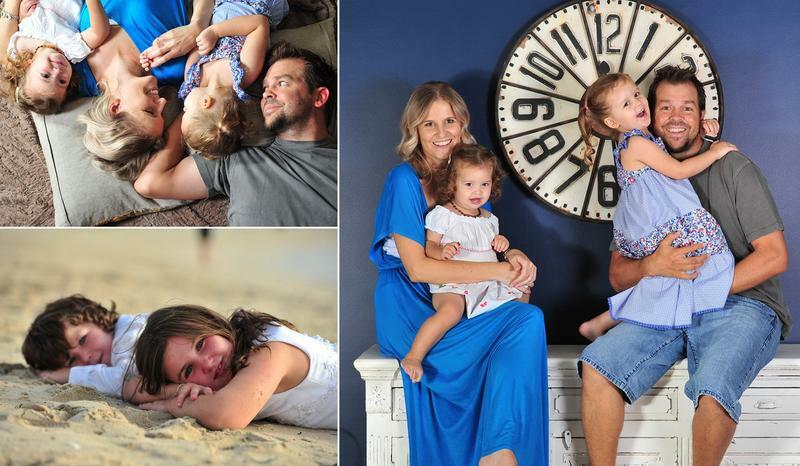 Family photography sessions can take place anywhere; It could be in a park, on the beach, in a garden or your sweet lovely home. These shoots are light-hearted and fun, with a bit of gentle direction. Each session is different, with the unique dynamic that flows naturally between you and your family. Some children like to sing, make silly noises, tell jokes, dance, jump around, clap hands, play peekaboo and generally have a fun time, while others might just want to sit and talk quietly or play with toys while my camera discreetly captures them. The best time of day is late afternoon in the couple of hours before sunset or early morning. This ensures we get the very best quality light. If you have any queries, any questions you may have could have already be answered in the FAQs section so be sure to look there for more details. Feel free to drop us your inquiry and we will get back to you at the soonest.